Britain is famous the world over for its old, character homes, many of which date back hundreds of years. They have their own unique look and feel, and can even make distinctive sounds, with creaking joists and floorboards. 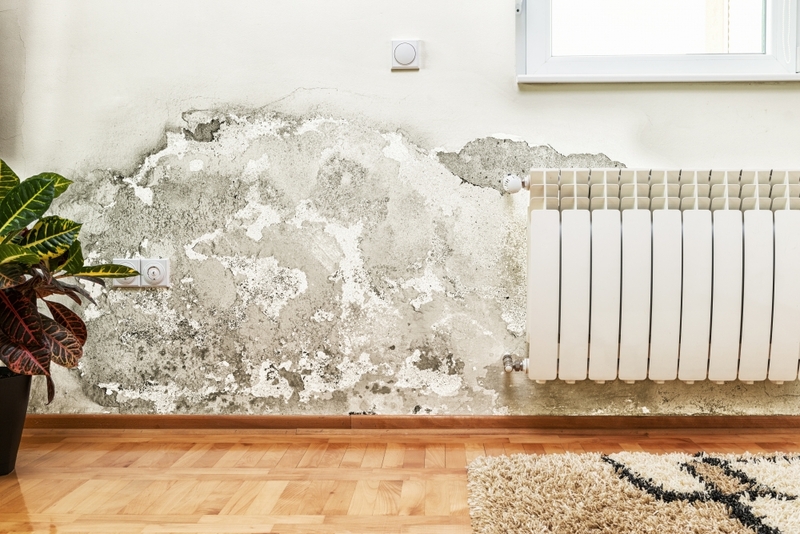 But one characteristic that is certainly not part of a home’s charm is that damp, musty smell that we have all encountered from time to time. 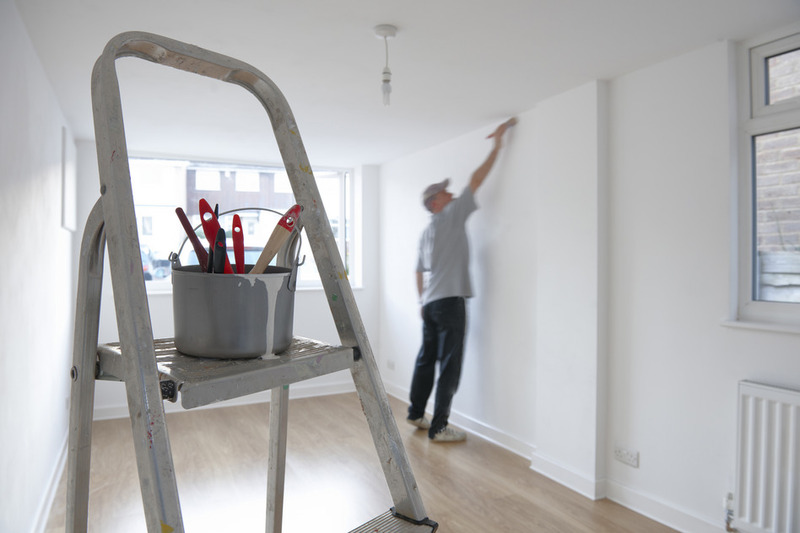 If you have been dismissing it as part of your home’s unique character, it is time to think again and call in a damp specialist to find out where it’s coming from. To do anything less could be to set yourself up for some eye-watering repair costs further down the road and worse still, you could be putting your own and your family’s health at risk. The smell we are talking about is actually a result of mould that forms in a damp environment. Spores are carried on the air and settle on walls, furniture or even clothes – anywhere that is damp is a perfect environment. Once they have done so, they begin to form colonies, and that’s when that all-too-familiar black discolouration or white dusty substance begins to appear. As they begin to grow and thrive, the mould colonies release gases into the air, which is where that musty smell comes from. The gases released by the spores are called volites, and have been linked to a range of medical conditions, particularly in those more vulnerable members of the family such as the very young, the elderly or people who are already battling medical conditions that might affect their immune systems. Exposure to volites can increase the risk of developing asthma, respiratory infections and allergies. 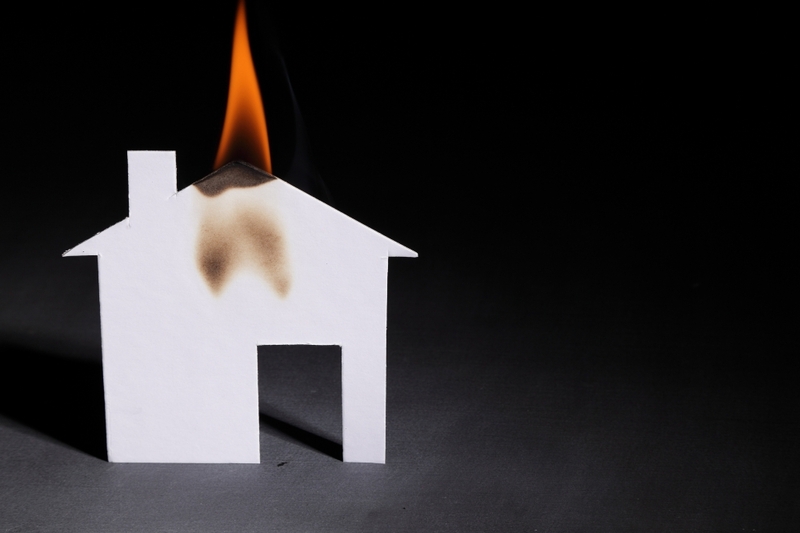 In addition to the health risks, however, the presence of volites in the air is indicative that your home has a serious damp problem, which could be causing untold levels of damage behind the scenes. 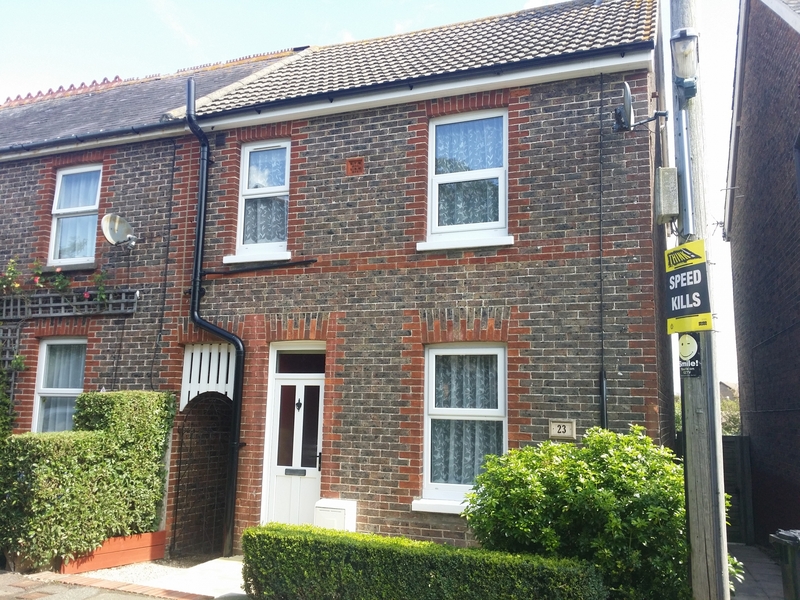 These days, the internet is generally believed to have the answer to all the world’s toughest questions, and if you type in a web search about damp, you will get lots of advice about increasing ventilation, reducing levels of condensation and so on. These are all good tips as far as they go, but are, in essence, preventative measures to reduce the likelihood of mould forming. 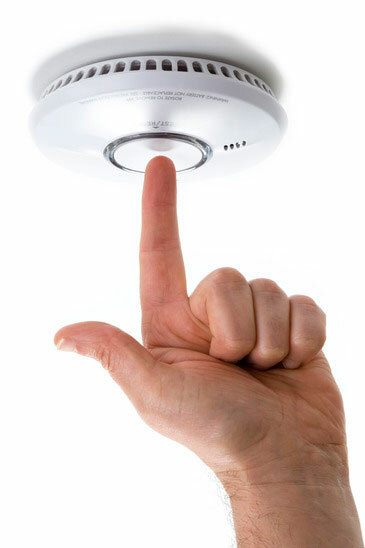 It is a little like recommending the installation of smoke alarms when your house is on fire – if your home has reached the “musty smell” stage, you first need to do something about the damp and mould that has taken hold, and then you can think about preventing it from coming back. Tracing the root cause can be a tricky process, and is one best left to the experts. They will be able to identify where and why the mould is forming, and come up with an effective strategy to rid your home of it, and that distinctive smell, for good.